If you compare a business to the human body, there’s no doubt customer service is at the heart. 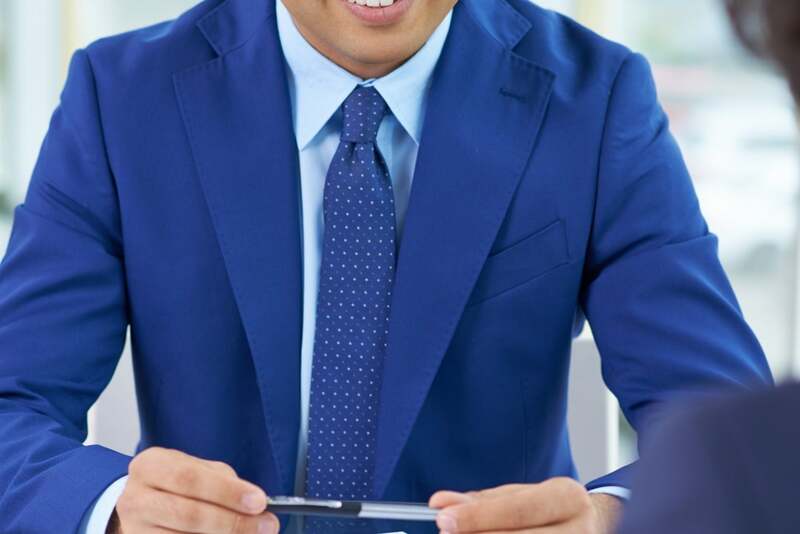 Answering a client's questions is more than just a conversation — it’s the accumulation of every interaction the client has with your business; it’s the pilot smiling from the cockpit as you board the plane, the barista handing you a straw with your coffee, the receptionist making sure your forms have been updated correctly. From the first conversation you have with a potential client to each email follow-up, you are providing customer service at every stop. And with so many opportunities to interact with your customers, it’s important to deliver consistent and exceptional service, every time. When communicating with customers daily, providing excellent customer service every time may seem futile or tediously repetitive. Whether you have long-standing clients that have been around for some time or just starting your book of business, it’s important to remember each interaction you have with your client is just as important as the first time you spoke with them. If possible, why not exceed their expectations in every exchange — after all, they are your client! As a mobile marketing advisor and customer support rep, here are some of my tools I’ve found to help deliver excellent support, consistently.